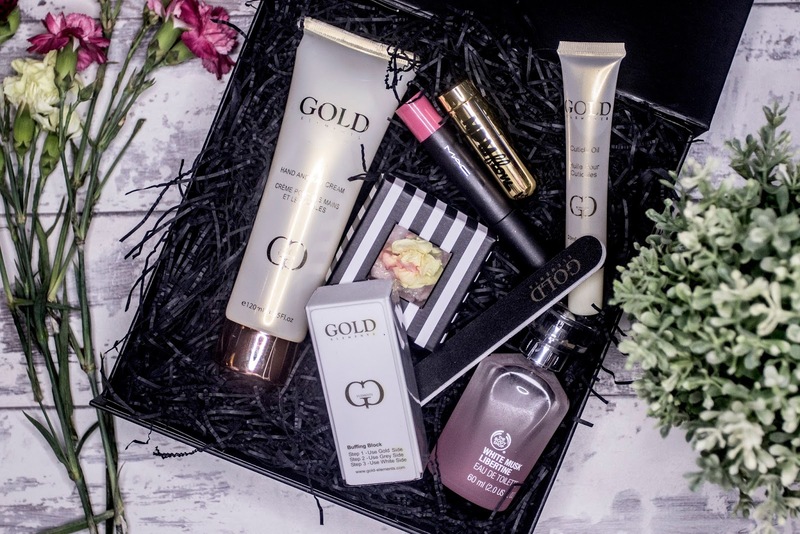 Something for the lips, nails and body- oh how I love my monthly Cohorted beauty box! 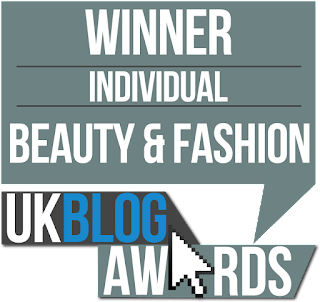 If you have never heard of Cohorted before, they kind of remind me of the beauty version of ASOS, so you are able to discover new products whist in the comfort of your own home (and with a cup of tea and biscuit of course). 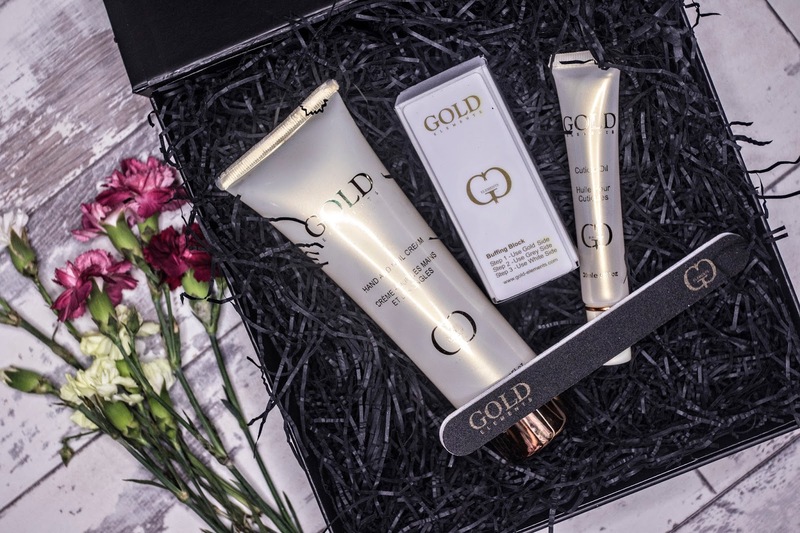 If you are too a beauty magpie just like myself, the montly beauty box is a great way to discover new products at a major discounted rate (and I know how much us Eltorians love a bit of a discount). Personally I feel that without this monthly box, I hand on heart wouldn’t of fallen in love or even discovered half of these products. Oh Cohorted you are quite the beauty cupid! Firstly can we please appreciate the cuteness of this Miss Patisserie bath melt box- IT HAS THE ELTORIA BLACK STRIPES ON IT. Ok compose yourself Eltoria. 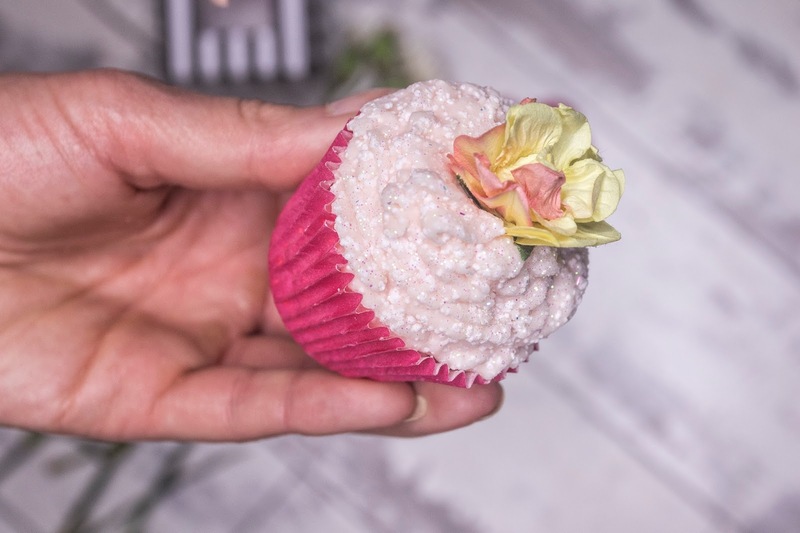 This bath melt by Miss Patisserie is unreal- it smells better than a vanilla cupcake and their website has pictures of bath bombs in ice-cream cones (how flippin’ cool). If you are a LUSH bath product fan, this is the next place to check out (I am honestly so impressed). 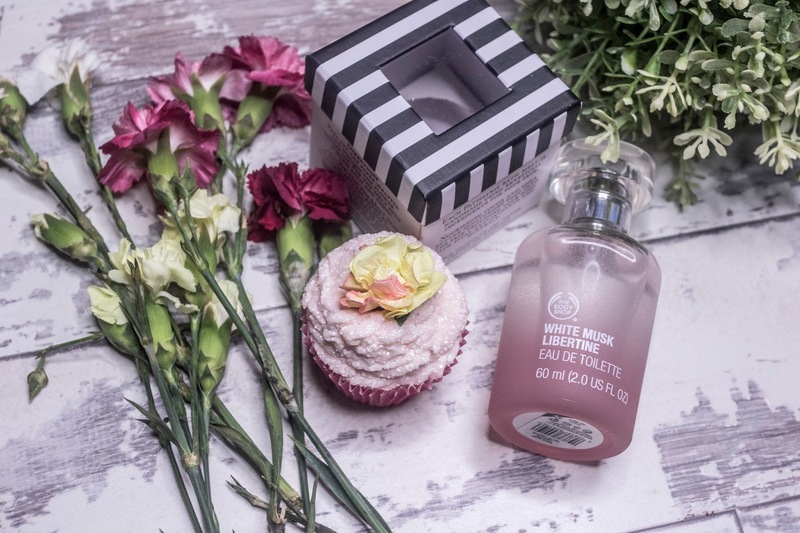 So after I took a bath with Miss Patisserie, I popped on some of the Body Shop’s White Musk Libertine Spray and I smelt delicious. The smell is quite strong so you would only need a couple of sprays and you can seriously smell the sweet notes of turkish delight, baby orchid and chantilly cream-mmm. 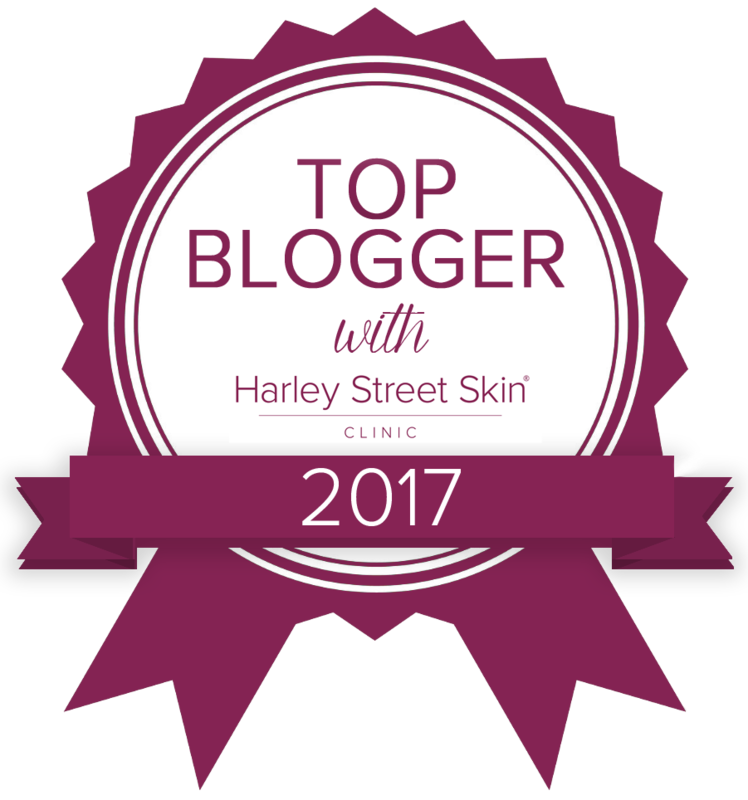 So let’s face it, with Summer around the corner we have more of a pressure to look our best (no longer can we hide underneath our baggy jumpers). 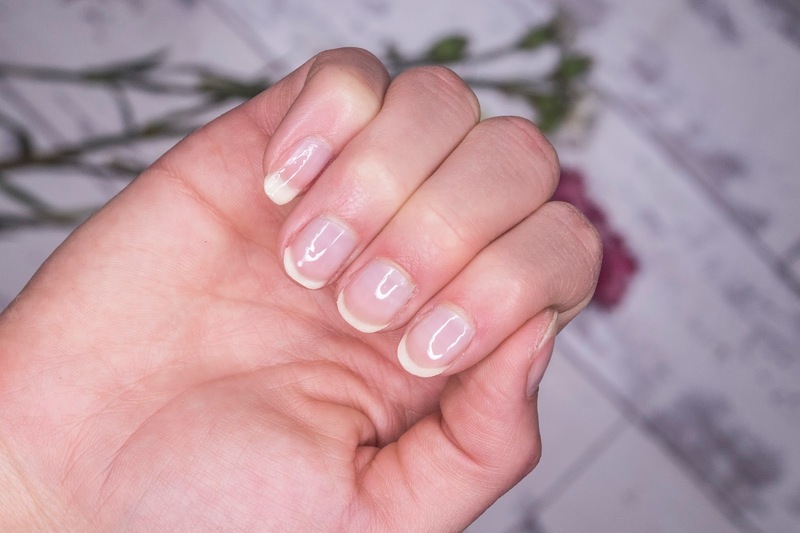 Some of you will know that I have been struggling with my nails since having acrylic nails almost 3 years ago- they pretty much break 90% of the time. 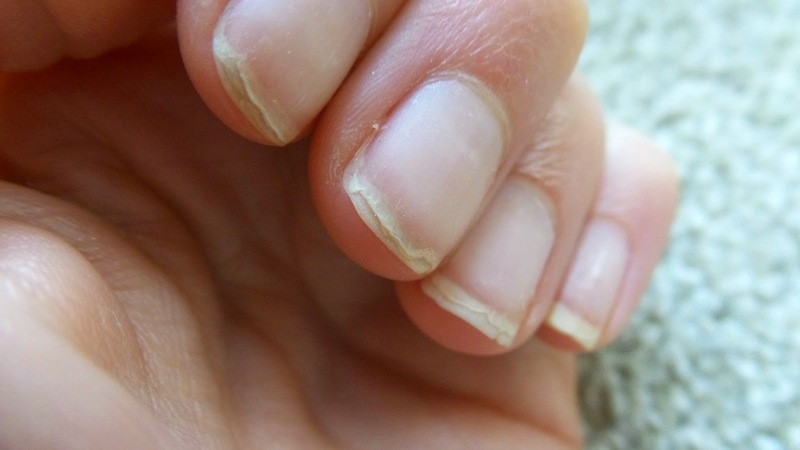 Since taking two cod liver oil tablets a day and using the Gold Treatments nail products, my nails have grown so much stronger (just look at the before and after photos below). The buffing block has clear instructions on how to use on the front and applying a bit of cuticle oil after buffering helps to moisturise and nourish the cuticles stronger. The hand and nail cream is the perfect finish before applying my Sally Hansen Miracle Cure nail strengthener. The results speak volumes if I say so myself. Pucker up and kiss the town pink- well that’s what Cohorted seem to suggest anyway. 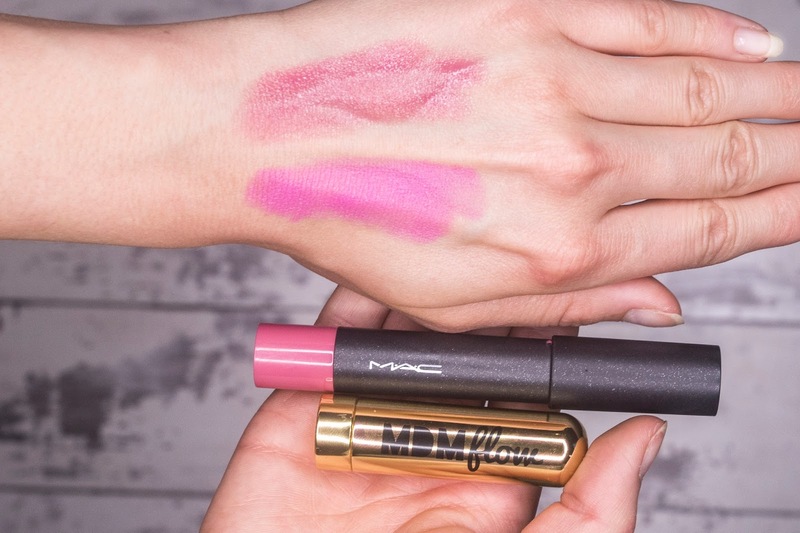 I was really impressed that I received a MAC Patentpolish Lip Pencil Crayon in the colour Kittenish in this month’s box-it was definitely the treat of the box. Kittenish is a gorgeous pale pink colour which makes the perfect everyday lip product. On the other hand, the brand MDM Flowe is a lipstick connoisseur offering the beauty world the best lip service. This gorgeous colour is called Flamingo and it is going to look gorgeous on my lips this summer- just look at that pigment! The value of this box is £85.00, but you can get one just like this for only £35.00 a month! Bargain. You can check it out by clicking here. If you got a Cohorted monthly box, what would you like to see in it?